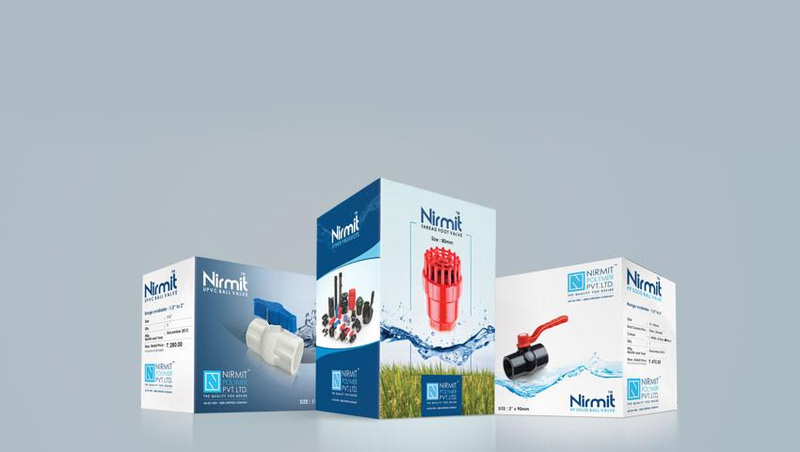 Leading Manufacturer of pepsi take off and irrigation pepsi end cap from Ahmedabad. Our firm has relentlessly pursued excellence in its endeavor by providing high-qualityPepsi Take Off. 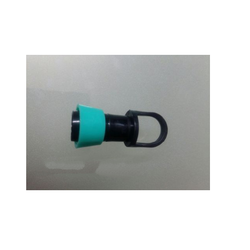 Being a leading firm in this industry, we are deeply engaged in offering a high-quality range ofIrrigation Pepsi End Cap.